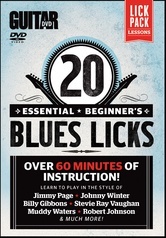 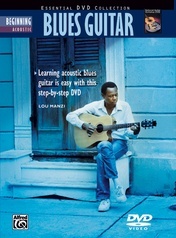 The history of the blues comes alive as GIT's head instructor Keith Wyatt shows how to play classic chord and single-note phrases on the acoustic. 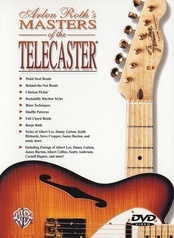 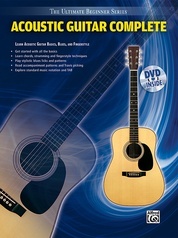 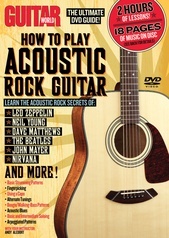 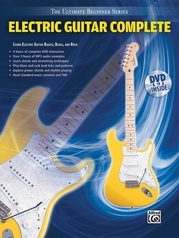 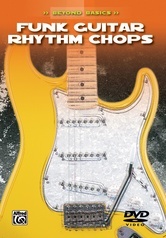 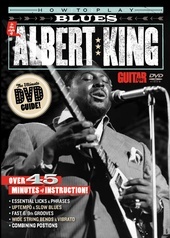 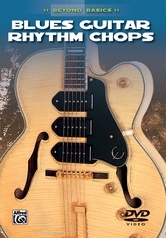 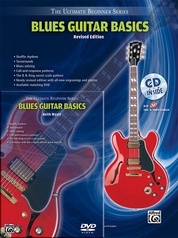 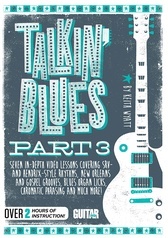 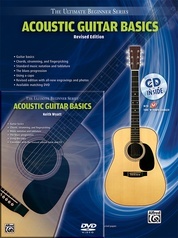 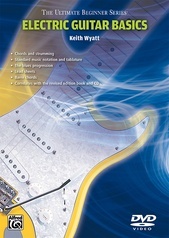 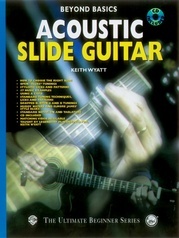 This DVD picks up where Acoustic Blues Guitar leaves off as Keith goes deep into the style with advanced chord and melody combinations, bass lines, the blues scale, turnarounds, bends, hammer-ons, pull-offs, and special fingerpicking ideas. 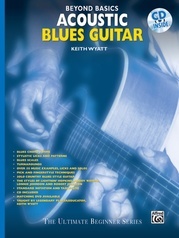 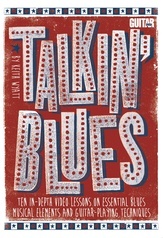 Keith also captures the essence of acoustic blues legends such as Lightnin' Hopkins, Muddy Waters, and Lonnie Johnson.